"Women become core consumers after having given birth" because they become conscious about what their kids eat, said Ayaka Miura, 29, president and CEO of Drop Inc. "It is a plus that our company has many staff members who understand how female consumers feel." "We were concerned about risks from disasters, such as floods and typhoons, and decided to rent the field from my husband's uncle and aunt because it was located on a hill and surrounded by woods," Miura said. "Even if a worker has to take several days off to care for a sick child, jobs to tend a plant can wait, and substitute workers can cover their tasks," Miura said. Many moms prioritize family time, rather than higher pay or career advancement in exchange for long working hours, so employers recognizing this can attract workers, she added. 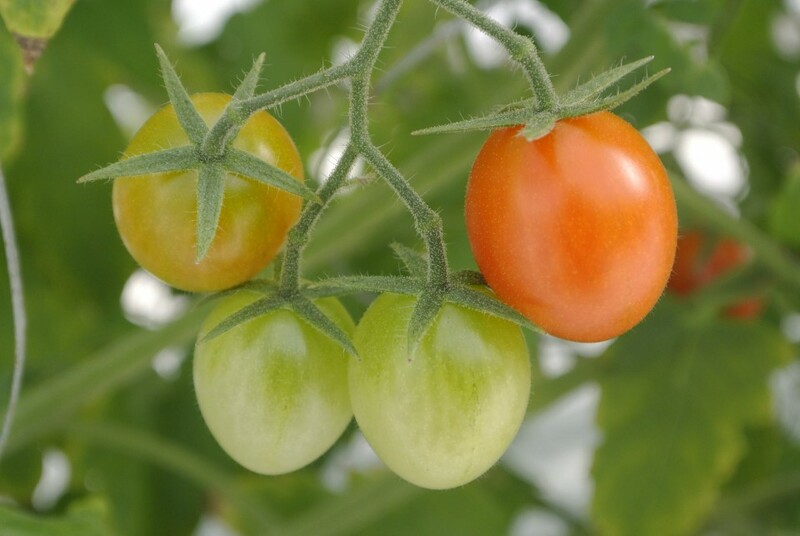 "As the Imec method can boost tomatoes' nutrients such as vitamin C, lycopene and amino acid by putting stress on them (with low usage of water), I thought these elements could help enhance the beauty of consumers, and came up with the idea of naming our products 'beauty tomatoes,'" Miura said. Her company, which began production in 2015, now ships beauty tomatoes priced more than three times higher than ordinary items, targeting wealthy customers with a "keen sense" in choosing products. 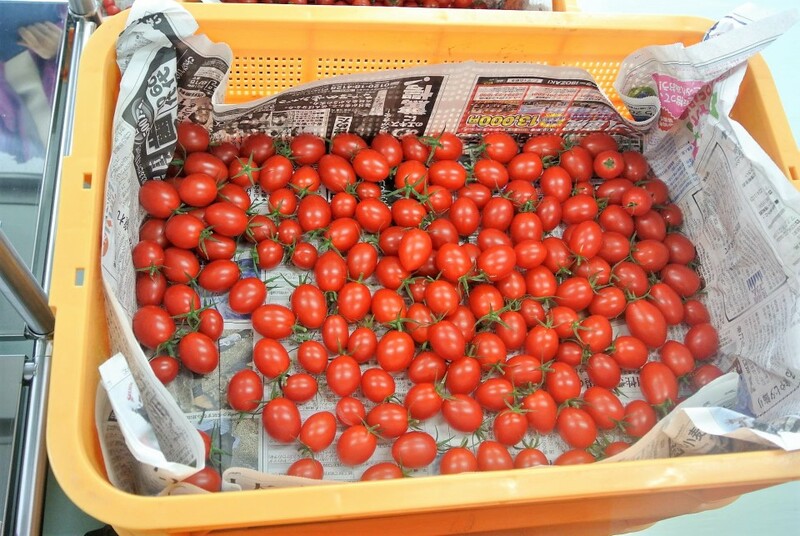 A female customer in her 50s who bought Drop Farm tomatoes at a Mito supermarket said, after sampling the item, "The taste was so rich. I want to use them for salads or as snacks when drinking with my husband." 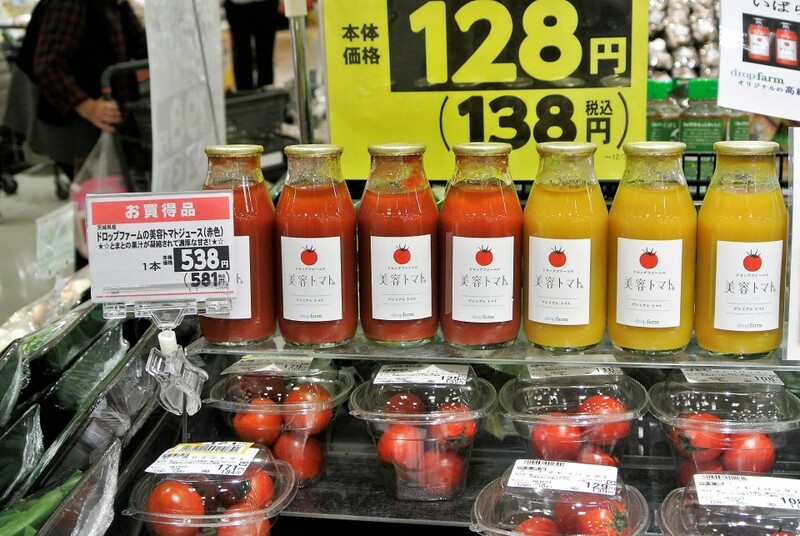 In the business year through last September, the firm sold 20 tons of tomatoes for 35 million yen ($320,000). Sales are expected to double this fiscal year as the greenhouses were expanded to about 5,000 square meters. Drop also sells tomato juice and jam. Miura said that for small-scale farming to become profitable, it is vital to produce premium, value-added items and directly sell them to consumers with a branding strategy. If crops are sold through wholesalers, producers cannot control pricing power, she added. In addition to the Imec system, Drop uses cutting-edge cloud-based services that remotely control greenhouses by monitoring conditions such as temperature, humidity and wind direction. 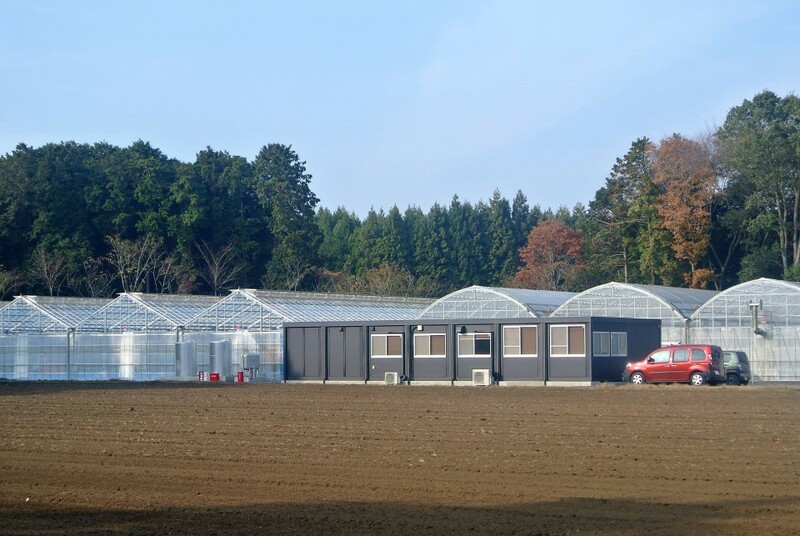 "Environmental control (at the greenhouses) requires a lot of time, but we can depend on machines to a certain extent," said Miura, who aims to make procedures "visible" so staff, including those working short hours, can collaborate efficiently. She expects this goal to be achieved as greenhouse data are sent to workers' smartphones under the cloud-based system and manuals for work procedures are on hand. The president said she solicited those who can work for a few hours rather than full-time staff because she had found that farmers engaged in "monotonous work could have concentration problems," and hiring several short-time workers would enhance productivity. Ratchadaporn Takahashi, a 37-year-old Thai employee and a mother of two, said she enjoys working at Drop Farm. "There are many women colleagues and I can tell them anything -- about my family, my children," she said in Japanese. 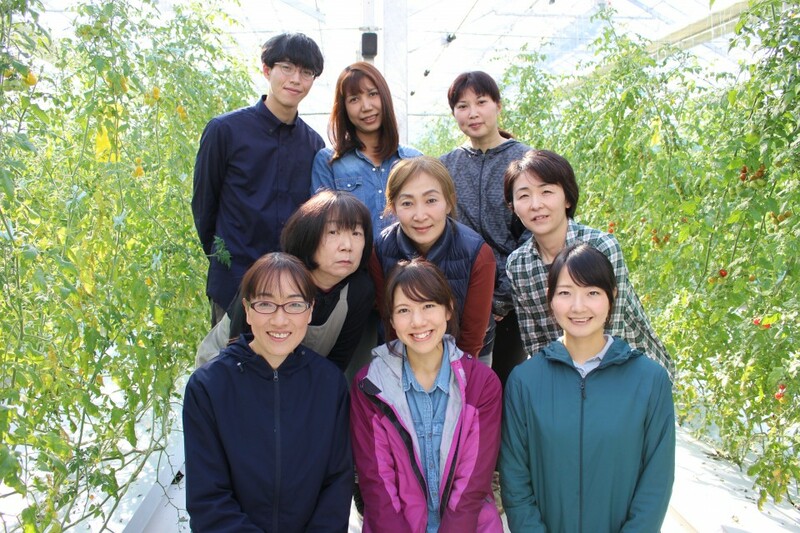 Honami Kasai, 27, a graduate of an agricultural school who moved to Drop after working at another tomato farm, said she finds it a "comfortable place to work" as women tend to be attentive and help each other. "At my former workplace, male employees were often rough and ruined hulls when picking tomatoes," she said. Miura said she decided to hire Takahashi and another Thai woman, both of whom have Japanese spouses, on referral from a Drop Farm worker based purely on merit. "I was astonished by her speedy work and high level of concentration," she said of Takahashi's skills. As for future goals, Miura said she dreams of exporting the scheme. For example, "Takahashi could manage a Thai farm and market the tomatoes with my advice on branding," Miura said. Her business model has attracted interest from people who want to start farming, keeping Miura busy replying to questions and giving lectures across Japan. She hopes that the mom-friendly workstyle at her farm will be emulated by other companies. "It's not our exclusive know-how. I hope many others will adopt this model that will support both moms who cannot find jobs, and farms suffering from labor shortages," Miura said.